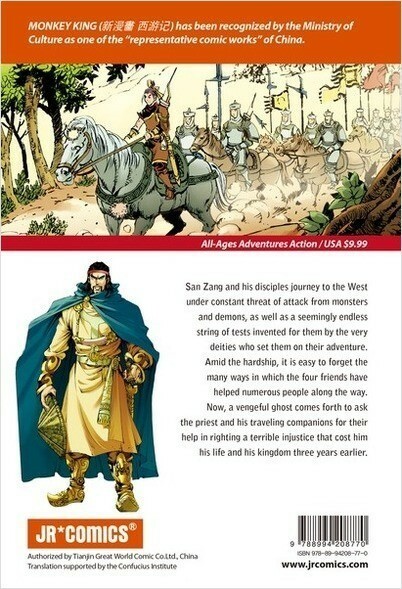 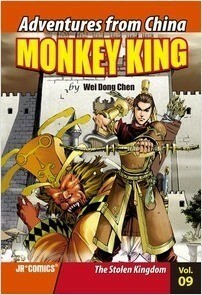 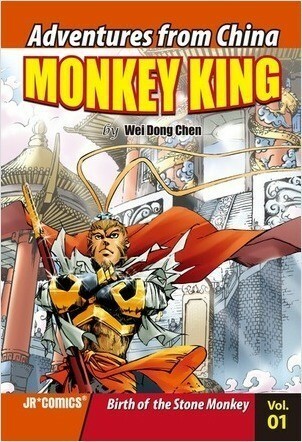 San Zang and his disciples journey to the West under constant threat of attack from monsters and demons, as well as a seemingly endless string of tests invented for them by the very deities who set them on their adventure. Amid the hardship, it is easy to forget the many ways in which the four friends have helped numerous people along the way. 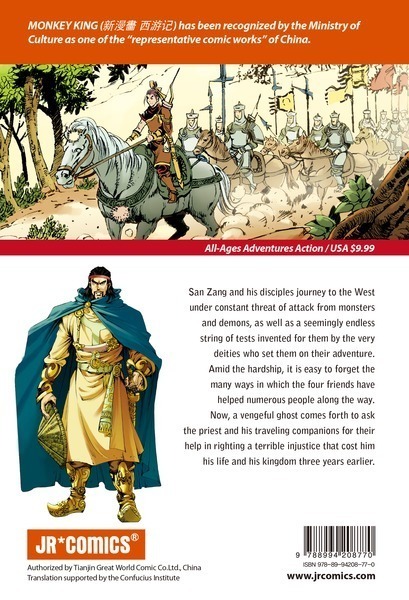 Now, a vengeful ghost comes forth to ask the priest and his traveling companions for their help in righting a terrible injustice that cost him his life and his kingdom three years earlier.